In accordance with the main objectives of IDPAD, HC+ is especially committed to "promote a greater knowledge of and respect for the diverse heritage, culture and contribution of people of African descent to the development of societies." On 23 December 2013, the United Nations General Assembly adopted a resolution proclaiming the International Decade for People of African Descent, commencing on 1 January 2015 and ending on 31 December 2024. 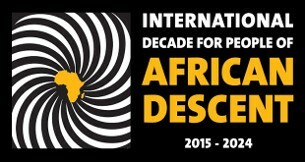 The theme is: “People of African descent: recognition, justice and development." "The decade will provide an opportunity to recognize the significant contribution made by people of African descent to our societies and to propose concrete measures to promote their full inclusion and to combat all forms of racism, racial discrimination, xenophobia and related intolerance." 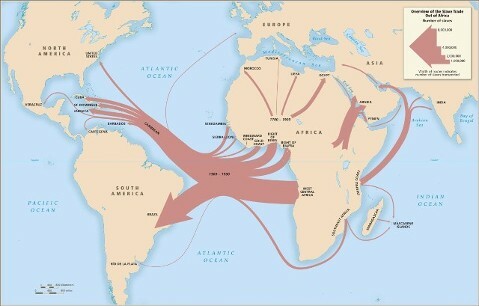 Few deny the atrocities and negative effects that resulted from the Trans-Atlantic Slave Trade, the Arab Slave trade and colonialism with regards to the African continent. The aim of HC+ is to participate in, contribute to, and influence global conversations surrounding efforts to mobilize and partner in resources where the emphasis is on equipping people of African descent who are seeking to empower themselves.